Audio Made Clever :: What is CrystalVoice? CrystalVoice™ features innovative technologies that are specially designed to deliver the best vocal fidelity, so that you’ll always be heard clearly in video conferencing, multiplayer games and online chats. On its own, a microphone does not have the ability to discern what to or not to pick up. Hence, in an online voice chat, one ends up hearing everything from wind blowing to background drilling along with the voice, which interferes with the message you are trying to get across. Most people typically employ a single microphone to transmit or record their voice. 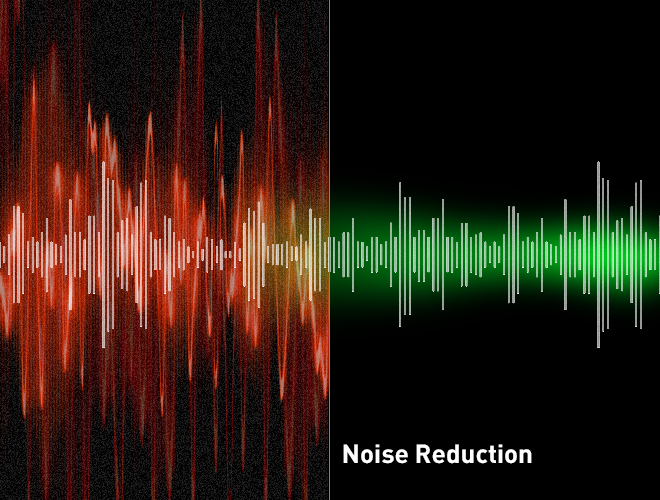 In most cases, especially in noisy environments, the microphone picks up too much ambient noise, resulting in an incomprehensible audio output. 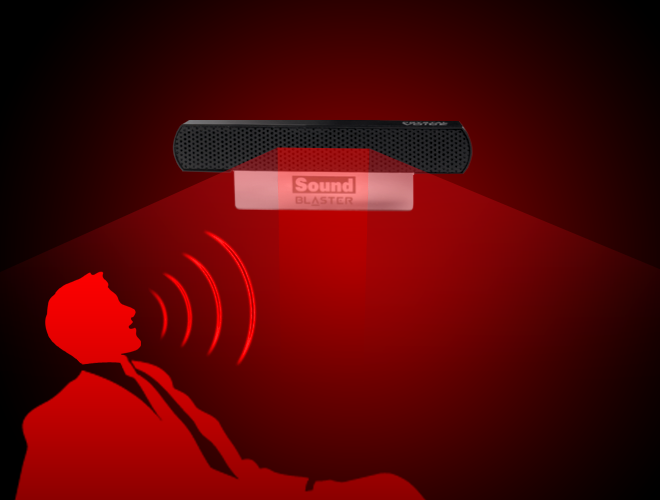 Products such as our Sound Blaster EVO headset use dual-array beamforming microphones along with CrystalVoice™ voice enhancement technologies to rectify such problems. The use of such multiple beamforming microphones is especially effective in the implementation of CrystalVoice Acoustic Echo Cancellation, CrystalVoice Noise Reduction and CrystalVoice Focus. Ever heard your own phantom voice unintentionally replayed over a conversation? This echo is the reflected – and usually softer – copy of a voice heard shortly after it's spoken. During a VoIP or Skype call, having such echoes is downright annoying. What AEC does is to isolate these echoes from the actual voice and then cancel them out. So technically, you can even turn your acoustically unpadded storeroom into a makeshift recording studio – just activate AEC! In a conversation, we sometimes raise our voices when we're too overly excited, or at the other end, unconsciously let our voice trail off and become inaudible. Either way, it won't be pleasant for the listener. With Smart Volume, the volume of the audio input from the microphone is constantly monitored, and systematically adjusted to a preset value/percentage. Hence, the listener hears audio that’s more or less of a consistent volume. That said, you could even move around the room (to grab your can of beer from table at the back of the room) and still chat away normally without having to raise your voice. Talk about clever. It's inevitable that we have noise all around us and this gets picked up together with your voice by the microphone in say, a Skype voice chat. With CrystalVoice Noise Reduction, the volume levels of the noise and your voice are constantly being monitored. The unwanted noise is then eliminated from the microphone stream, leaving only your voice. When used with beamforming microphones, CrystalVoice Focus allows you to specify the width or zone of the microphone’s pickup, and cleverly cancels out the sounds that are out of this zone. So now your listener can hear you clearly even though the fan’s blowing on your left side and your mum’s vacuuming the floor on your right side! Now how cool is that? Typically, CPU processing power is required to achieve voice effects. However, with the Sound Core3D chip taking over this workload, you get to experience jaw-dropping CrystalVoice FX voice effects in real-time, with minimal latency. Disguise your voice to surprise your team mates or get hilarious reactions when you switch gender voice when crooning away your karaoke single. Check out our Sound Blaster Youtube channel to learn more about CrystalVoice technologies. 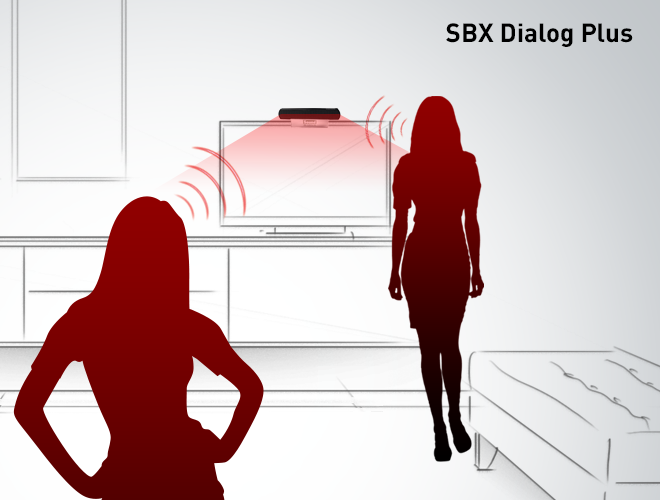 5 Reasons to go Wireless with your Audio What is SBX Pro Studio?